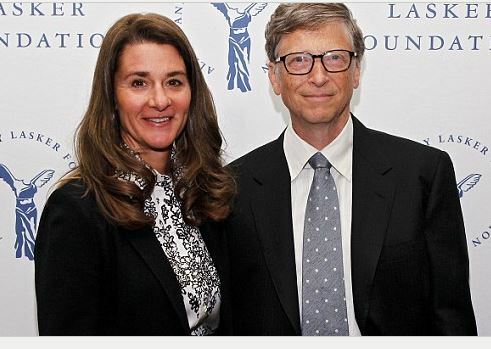 First, consider the fact Bill and Melinda are the most overt promoters of population reduction. Second, they are crazy about vaccines and medical interventions, especially in Africa, their dark playground. Third, consider the opportunities for their passions when they get a big influence in the Academy agenda forcing its corporate way across education in the West. Can you feel the hidden vibe here? 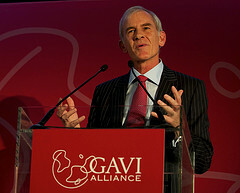 The ARK programme is supported in part by both the British Government and the Bill & Melinda Gates Foundation, each of which support the GAVI Matching Fund. ARK has been working closely with the Zambian Ministry of Health and the Centre for Infectious Disease Research, a local none profit (pseudo charity that is unaccountable), to build capacity for a national rollout of the Rotavirus Immunisation Programme. The cartel that is ARK has behind it a mammoth in finance in the EIM Group and military corporations of all descriptions. EIM has links to the child abuse and snuff movie murders of children exposed in the Dutroux Affair in Belgium in the 1990s.